While combining companies can offer a host of benefits, it can be a bit of a challenge to come to an agreement regarding merging corporate cultures in a way that accurately and wholly reflects the new face of the company. 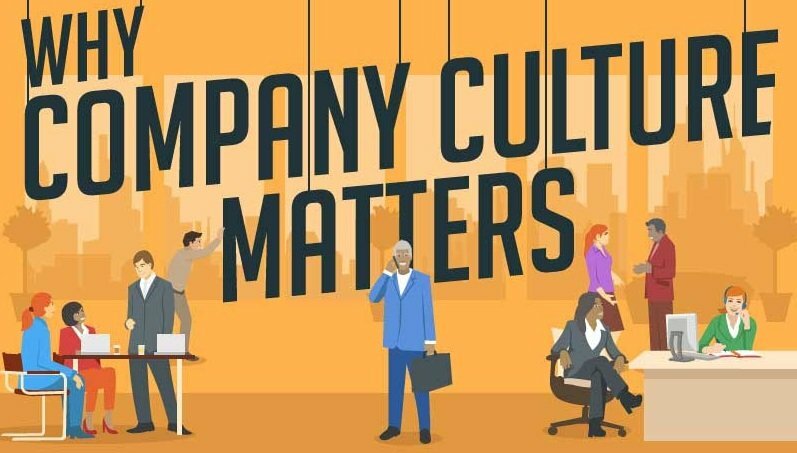 Rather than flounder your way through the process or put it off entirely, gain some insight on how to go about developing a new company culture to go with your new business. All employees need to know who is in charge of different departments and aspects of the company. There are bound to be shifting roles, with new people coming onto the team, some leaving the company and others who receive a promotion. In any case, make a company-wide announcement about who is in charge of what so employees know whom to turn to. Additionally, let your team know if there is a timeline for when certain leadership roles will be filled or changed. Maybe you want to shift your company in a brand new direction, or perhaps you’d like to adopt the other organization’s culture. Decision-makers should sit down together and come to an agreement on not only integrating cultures after a merger, but the type of culture they’d like to integrate in the first place. To help with this step, don’t hesitate to ask your employees for their input. After all, they’re the ones who are expected to exemplify this culture, so they might as well have a say in what it looks like. You hope for nothing but a positive experience for everyone during the merger, but there’s always a chance that there will be obstacles on the road ahead. Rather than wait to decide how you’ll deal with such roadblocks, head conflict off at the pass by devising a way to address issues that might flare up. Being proactive is bound to make the process easier, faster and more pleasant for everyone. After all, not everyone makes good decisions when tensions are high. Few people like focusing on their weaknesses, but doing so is the only way to acknowledge and improve them. Sit down with the other company’s leadership and have a frank and open discussion about your respective weaknesses, shortcomings and differences. Then, identify what you each do well and how those strengths can act as support beams for your new, combined organization. Also, don’t forget to identify areas of common ground. Getting a full picture lets you know exactly where you currently stand and how to get to where you want to go. You can ask the leaders of the other company what they see as their shortcomings and weaknesses, but it’s a good idea for you to do some digging of your own to identify what you perceive as areas that need improvement as well as potential red flags. There are times when we don’t feel our weaknesses are weaknesses; we just see them as part of our personality. It might take someone else to point out something that was right in front of us all along to perceive it for what it really is. There are a lot of new details to take in during this time, and having a team of people whose job it is to keep the lines of communication open and make sure everyone is on the same page during the merger process is sure to benefit you immensely. Specifically, timetables, consolidations, potential layoffs and new hires are a few subjects that should be discussed. Another great thing about having a communication committee is that employees will know whom to go to with any questions or suggestions they might have. This better ensures leaders in other departments are not fielding questions that are outside their parameters or that they don’t have the answers to, which can frustrate them as well as their team members. Just as you define your new company culture, you also need to define what you deem to be success and what you deem to be failure. Establishing benchmarks allows you to know whether you’re having success establishing your new company culture and meeting your goals. That way, you’ll know if changes need to be made or if you need to course correct before running afoul of a situation that’s hard to disentangle from, which is sure to make the merger even more turbulent. Make checking benchmarks a monthly practice until you feel you’ve established a good stride. If you are a few month post-merger and have noticed many employees are resigning or under-performing, it could be due to the lack of company culture. 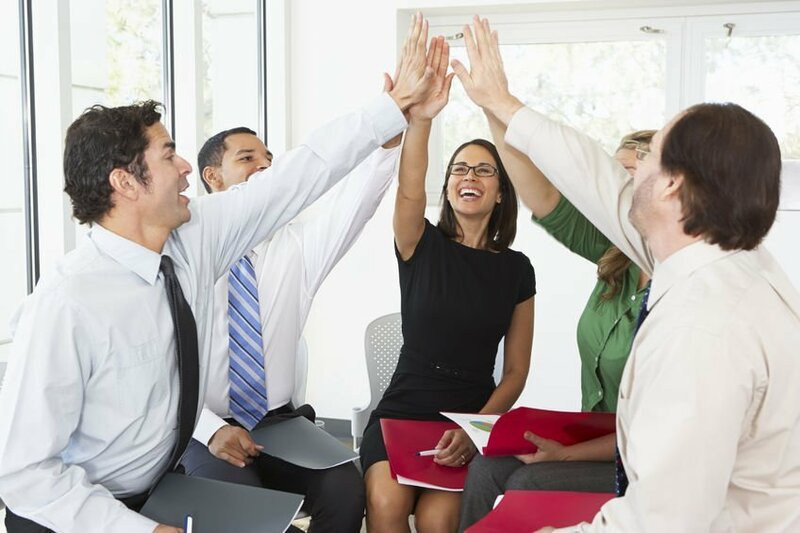 To help build a sense of community and improve employee engagement, consider implementing an employee recognition program that reward employees for a job well done. Putting a strong emphasis on combining company cultures can be instrumental in your new organization’s overall success. Bear these tips in mind and use your own good judgment and you’re sure to be successful in your new business endeavor.